The C.A.T4 digital platform delivers highly refined locate capabilities, specifically designed to help the operator find more buried utilities. The C.A.T4 Avoidance Mode™ lets the operator check an intended excavation area for Power, Radio and Genny signals, and pinpoint located utilities in a single scan. Features such as the bargraph ‘tidemark’ enable an operator to quickly spot a peak response and zero-in on a buried conductor. 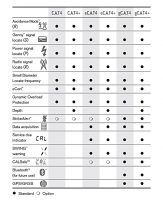 The Genny4 Signal Generator provides simultaneous dual-frequency locate signal output. Alongside the familiar 33kHz locate signal for general purpose locates, the Genny4 transmits a second higher frequency designed to facilitate location of small diameter cables such as telecoms and street lighting, including spurs. For tricky locates, the power boost function enables the locate signal to travel further and deeper, and couple onto utilities more easily. Radiodetection’s proprietary StrikeAlert™ warning, warns of shallow buried utilities. 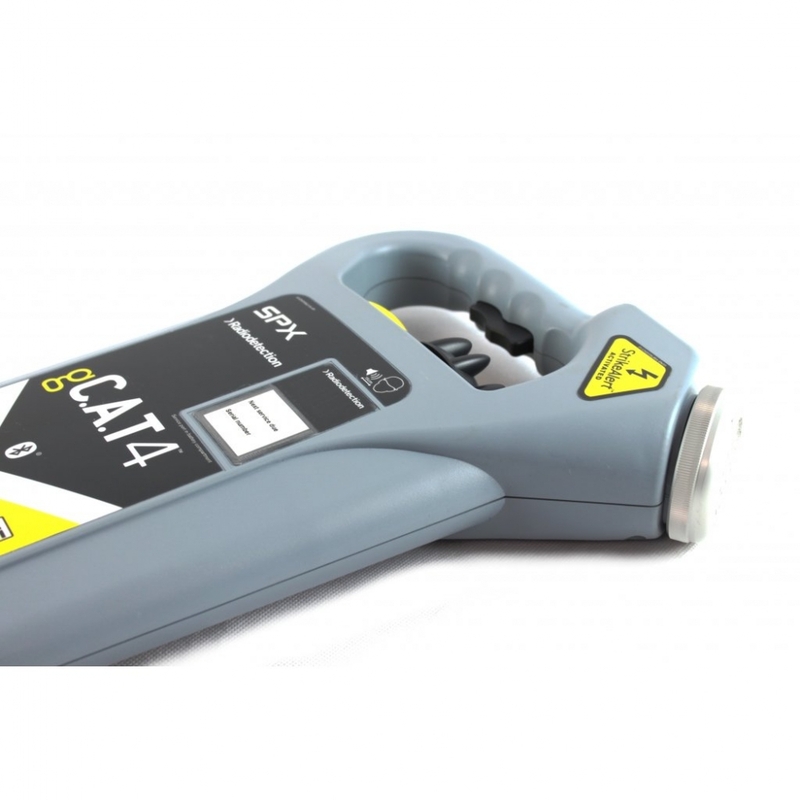 The C.A.T4 guides users towards better and safer working practices through its SWING™ Rate detector and Service Due date warning. eC.A.T4 and gC.A.T4 models provide data acquisition capabilities, allowing Plant Supervisors to administer their fleet more safely and effectively by providing comprehensive logs of C.A.T4 usage for analysis and personnel development. gC.A.T4 models are equipped with a built-in GPS/GNSS receiver to show where the CATs were used. CSV, XLS or KML files can be easily exported to map services such as Google Earth. The C.A.T4 and eC.A.T4 models, the Genny4 Signal Generator, and their accessories are approved for use on the UK’s national rail infrastructure, managed by Network Rail. Download the Network Rail’s Acceptance Certificate No: PA05/05450. C.A.T4 eC.A.T4 and Genny4 are accepted for use on Network Rail infrastructure within the defined scope of acceptance and any specific conditions in the certificate. They must be maintained in accordance with the manufacturer’s recommendations. C.A.T4 and Genny4 are compatible with all C.A.T3 and Genny3 accessories.